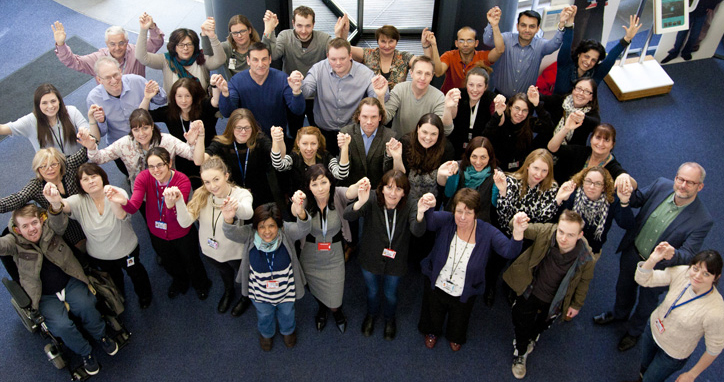 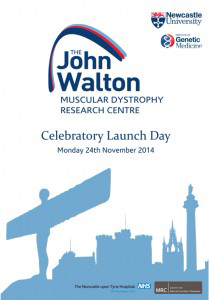 Welcome to the John Walton Muscular Dystrophy Research Centre. 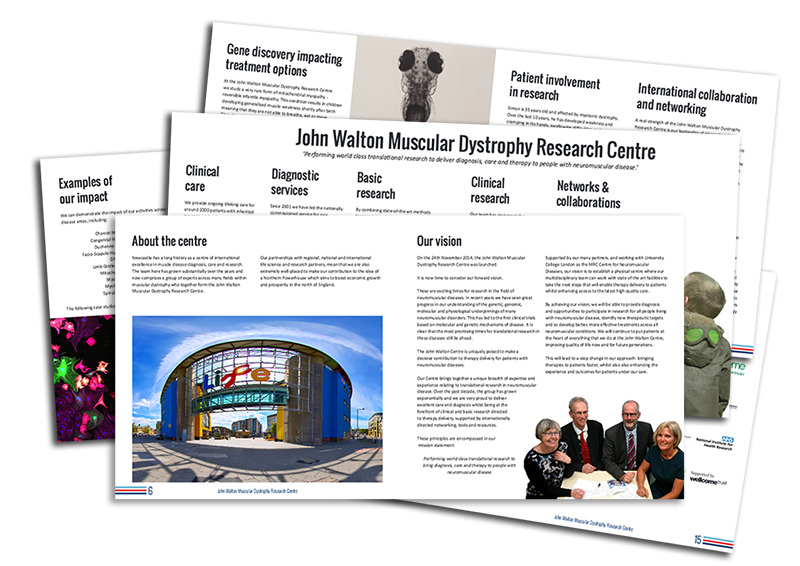 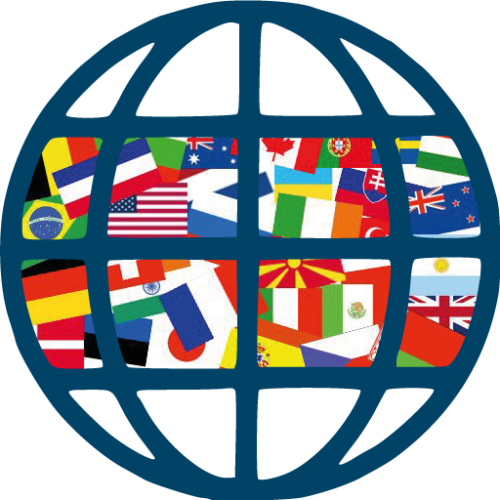 Launched in November 2014, the Centre brings together and consolidates Newcastle’s distinguished, international and world-leading record in research and care for neuromuscular diseases. 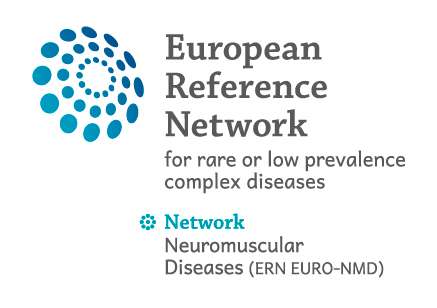 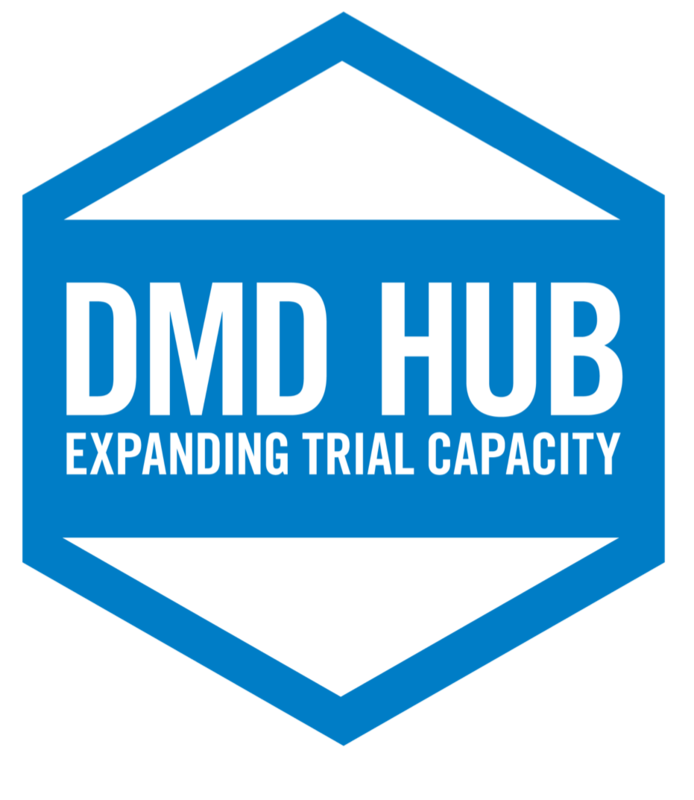 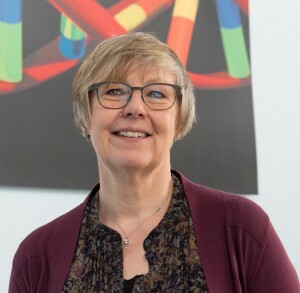 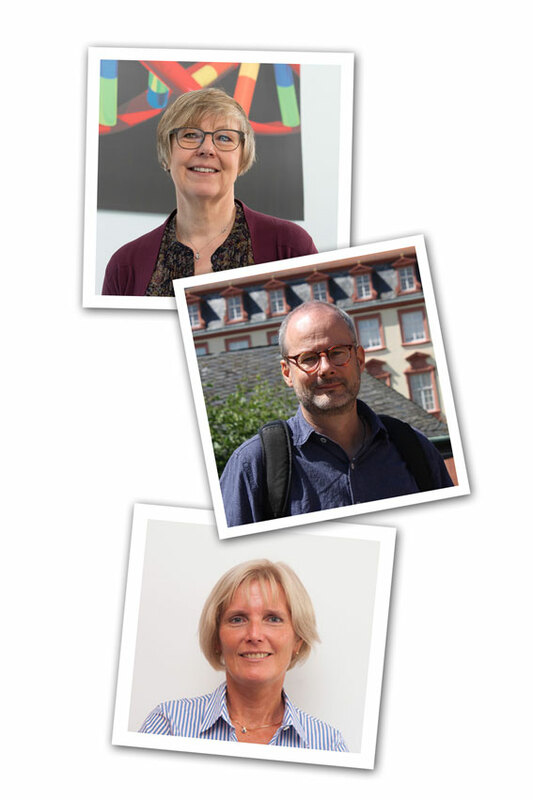 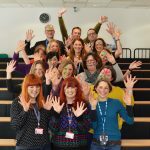 Our team of over 70 people based at Newcastle University and Newcastle Hospitals NHS Foundation Trust work together towards the development and application of genomic and translational medicine to improve the health outcomes of people living with neuromuscular diseases. 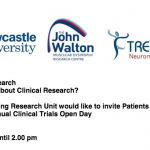 We are immensely proud to have continued to build, shape and develop this Centre’s team of international experts and to be leading them now under the auspicious name of Lord Walton who first established a dedicated and integrated neuromuscular clinical and research unit at Newcastle in the 1950s.